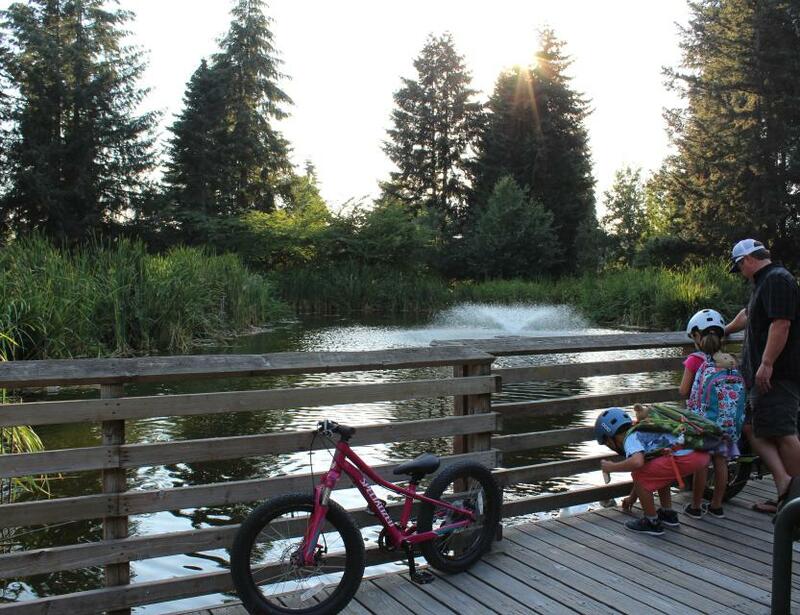 Cochrane Memorial Park offers a beautiful spot for relaxing and enjoying some peace and quiet. 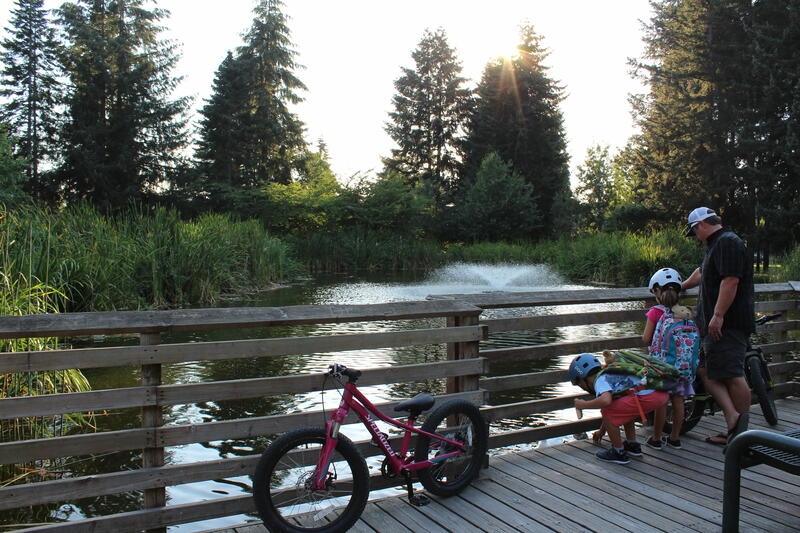 This park also serves as the centerpiece of Yelm's water reclamation infrastructure. All the water in the park is reclaimed water that is infiltrated back into the ground to recharge the aquifer.